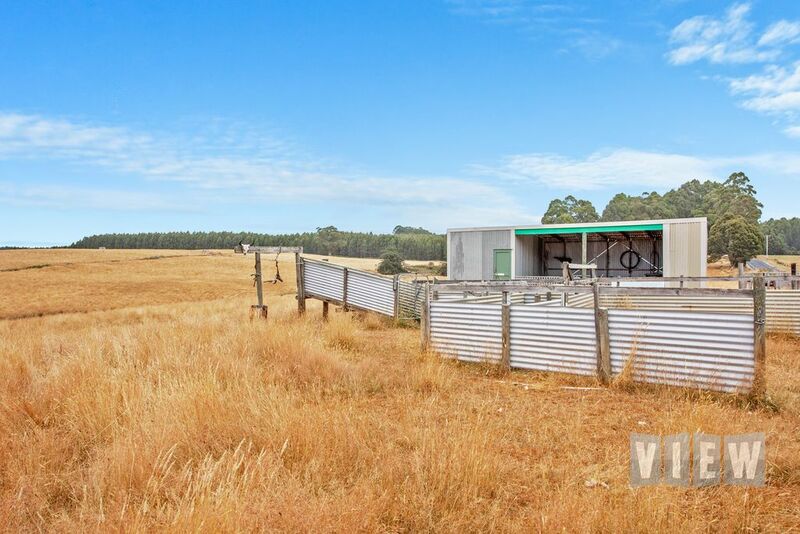 On the corner of South Nietta and Loongana Roads there is a golden opportunity for a weekender property with the option of a small income potential. 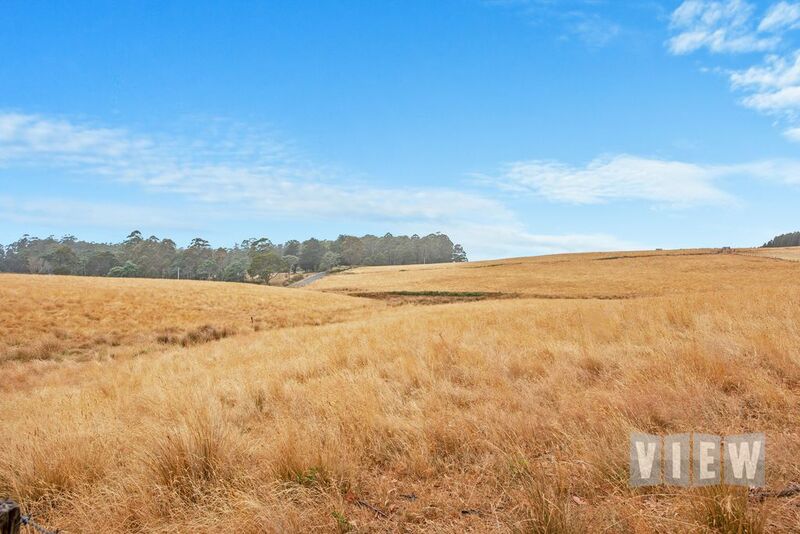 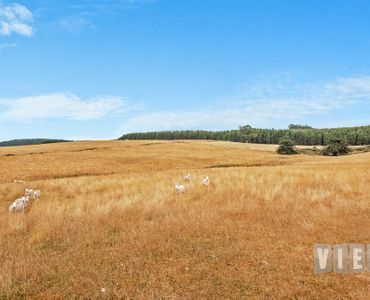 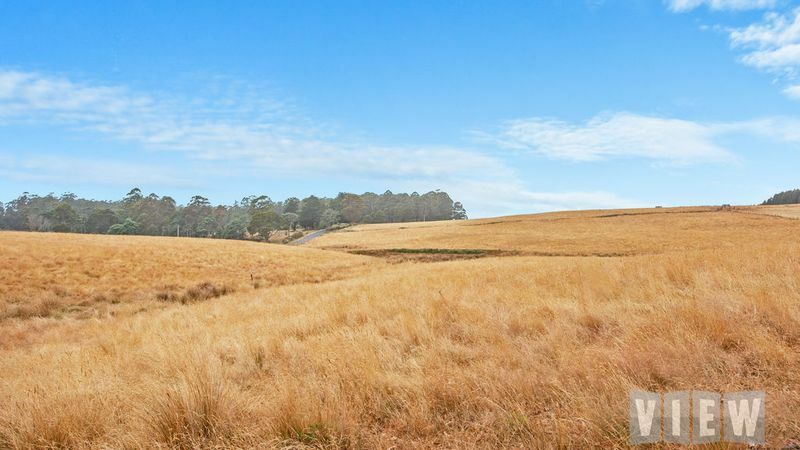 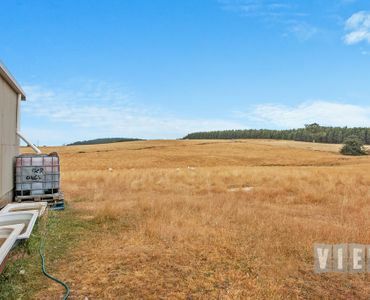 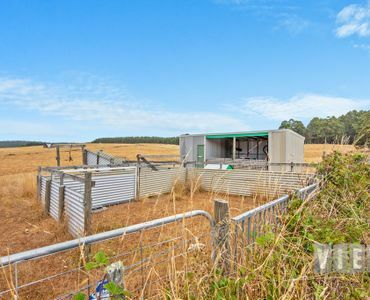 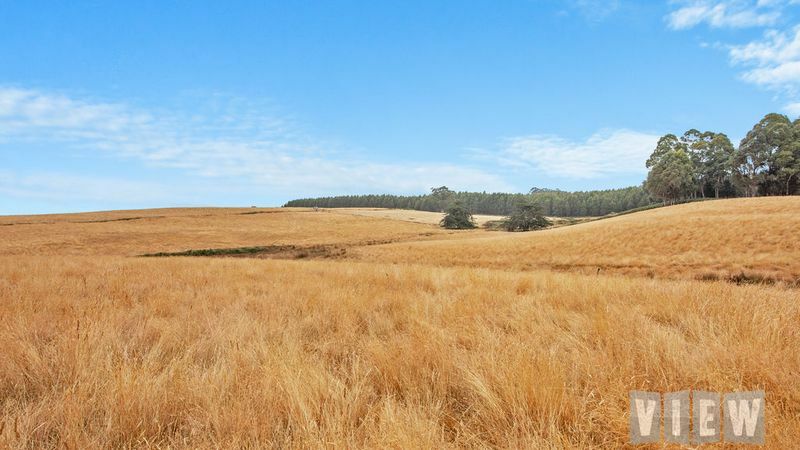 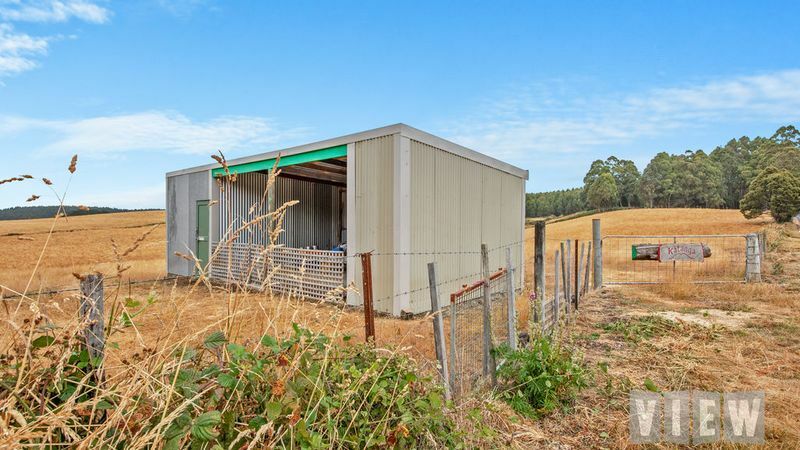 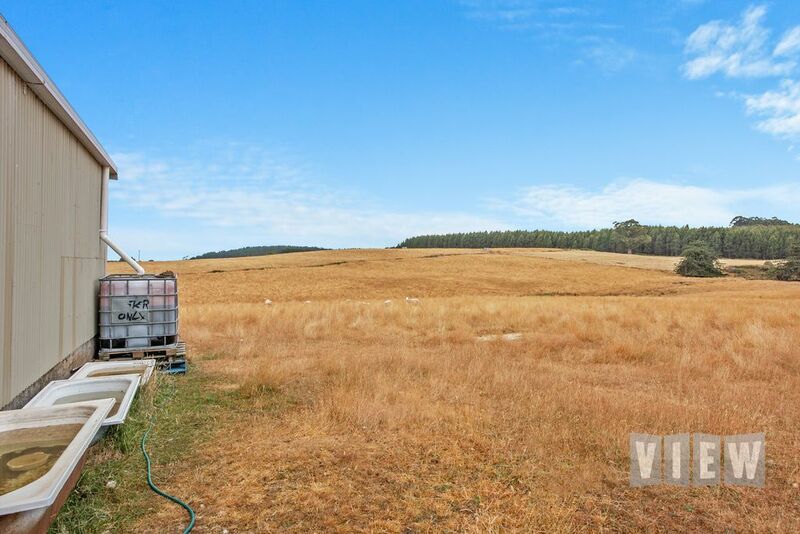 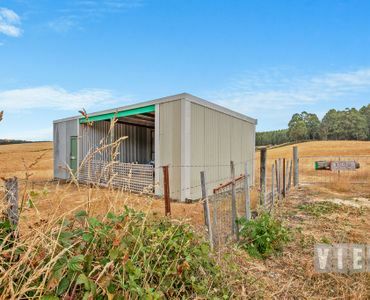 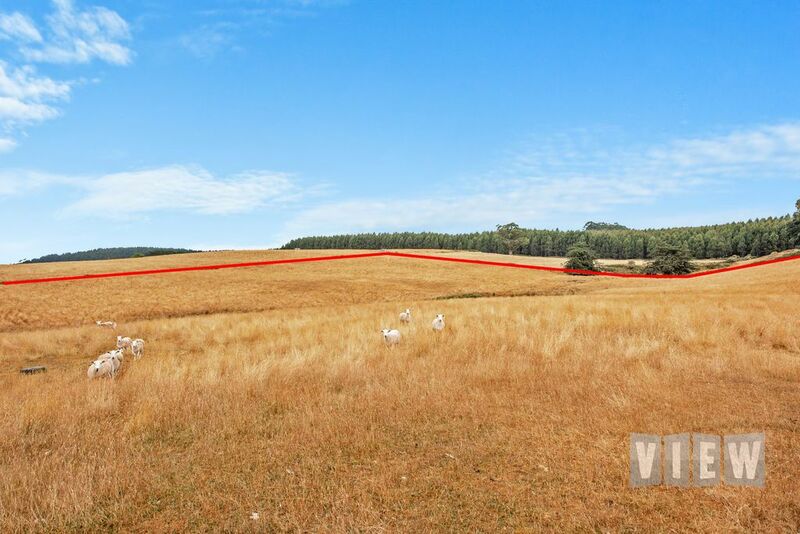 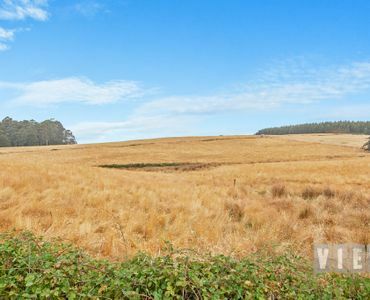 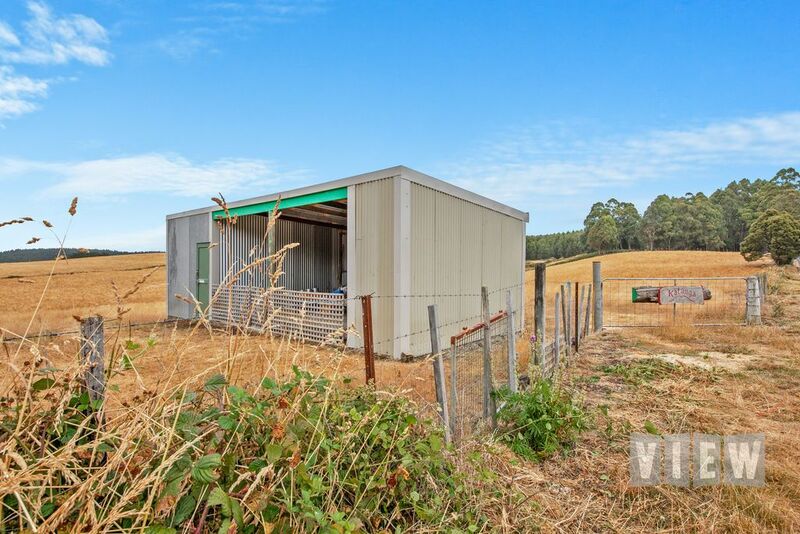 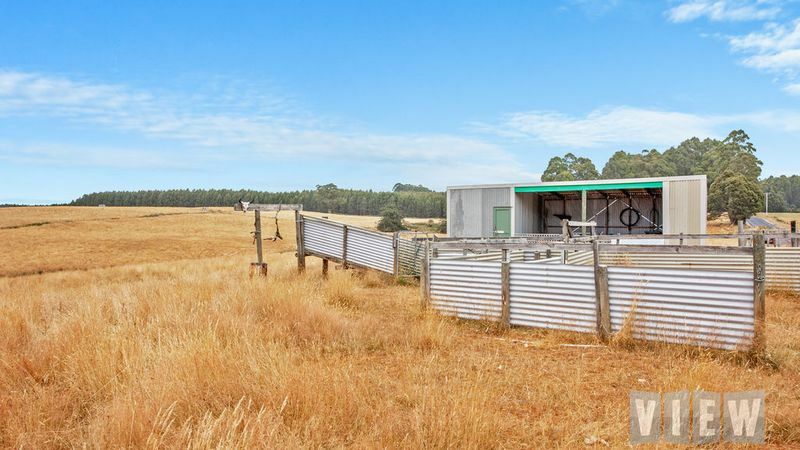 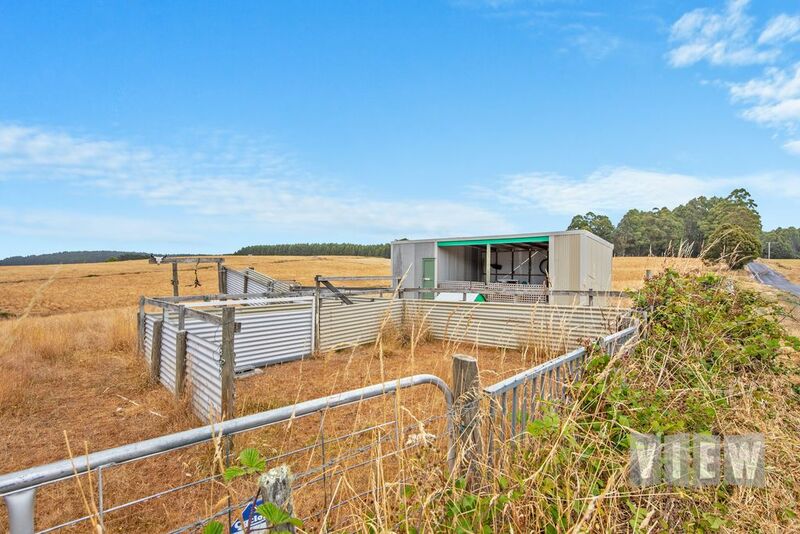 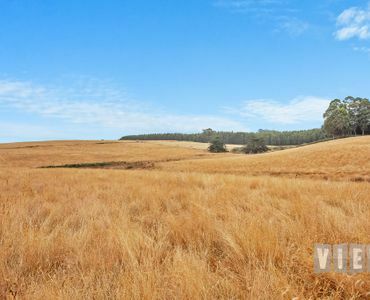 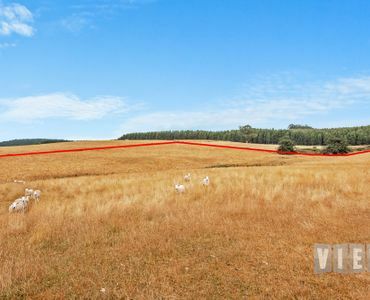 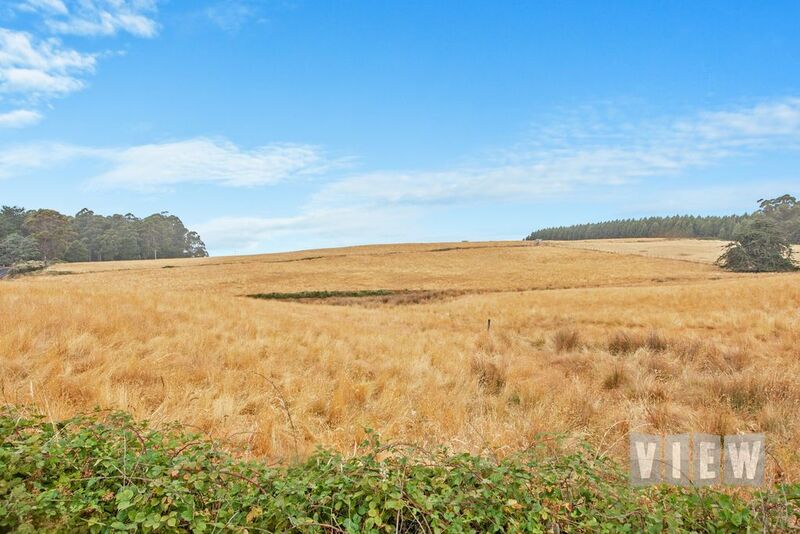 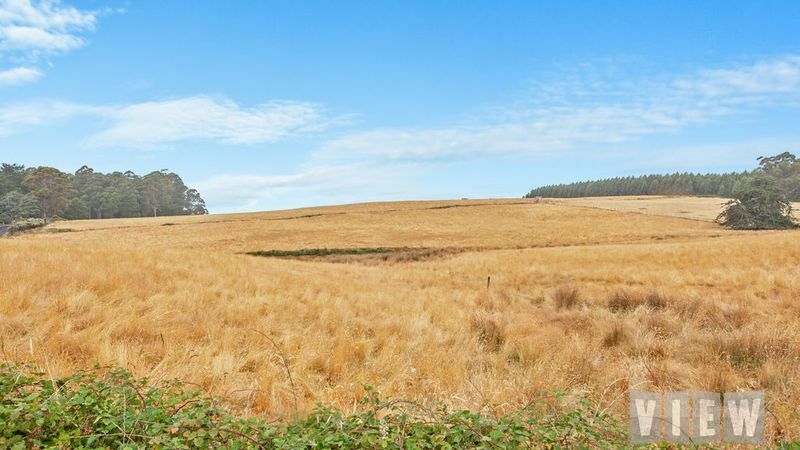 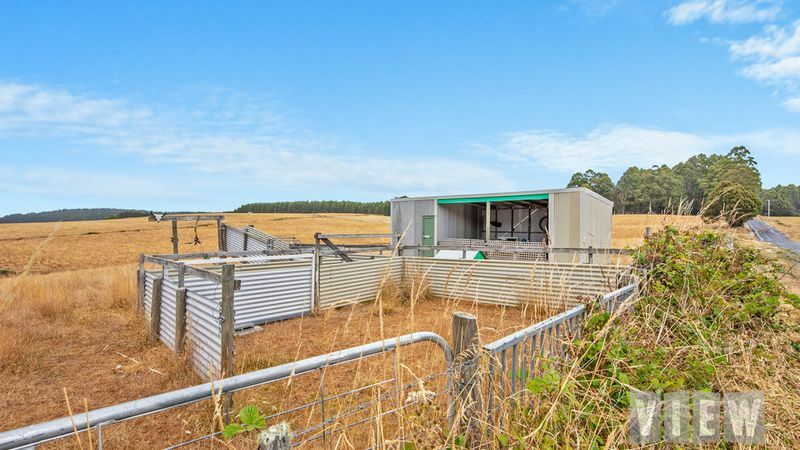 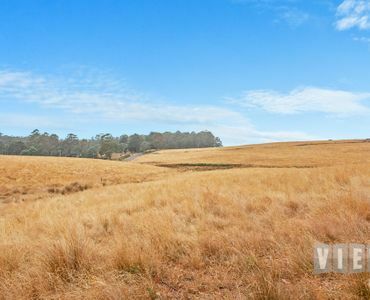 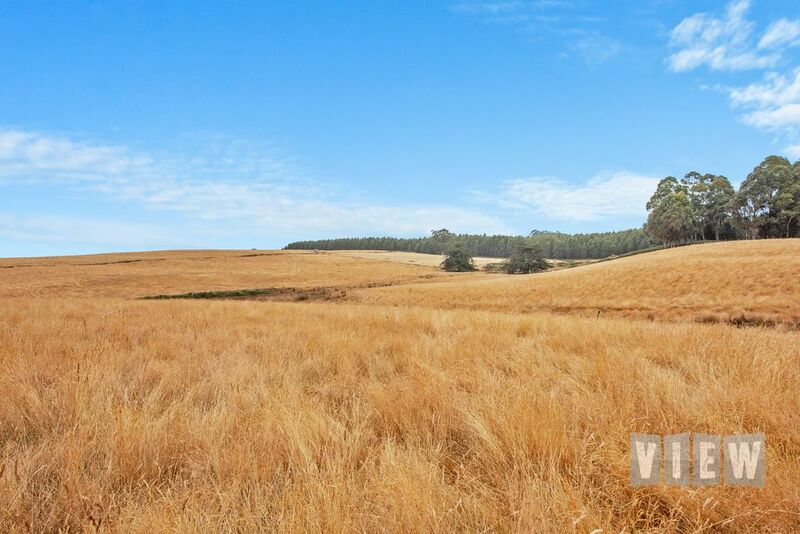 “Katanga” is a well fenced 11 acre property with stock yards, a dam, a near new barn and an enclosed workshop which has all been council approved. 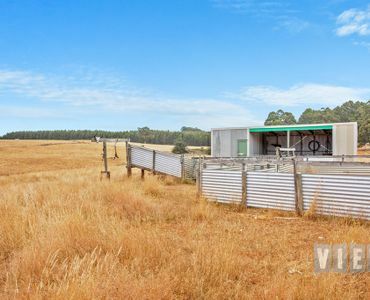 The workshop is equipped for a camp over for some added family fun. 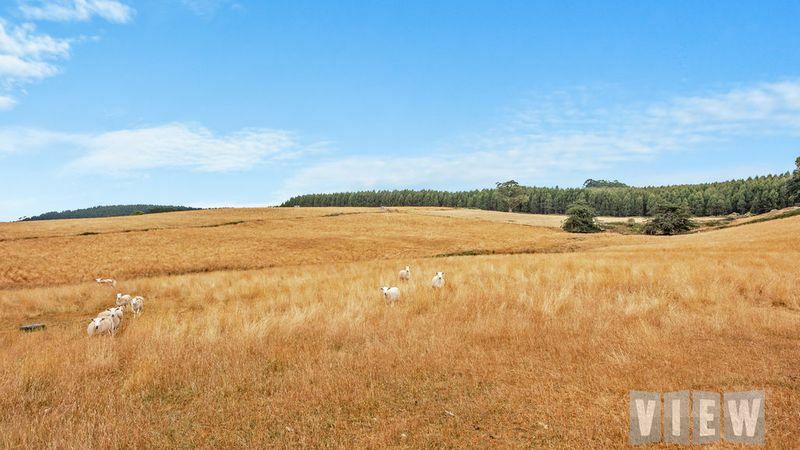 What a great place to spend the weekend, run a few sheep and give the kids some outdoor freedom. 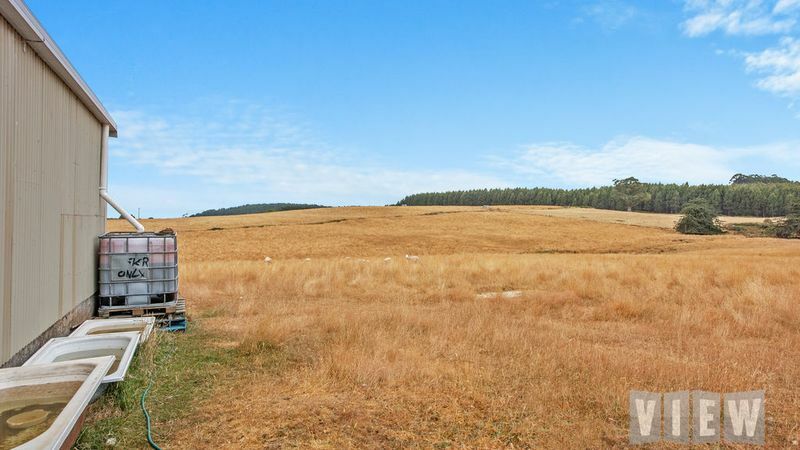 Maybe you are semi retired and would just like a little hobby patch. 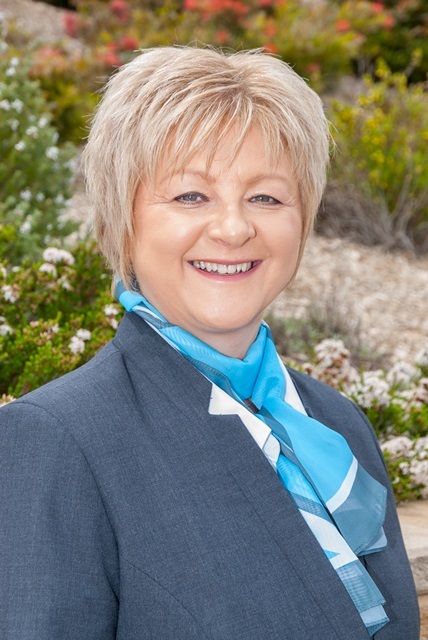 Whatever the needs please give Lynette a call at View Central Coast for further details or to arrange an inspection.